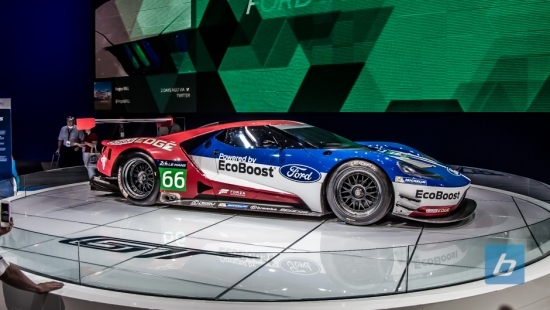 The rumors surrounding Ford’s new approach to sales for their GT is true. 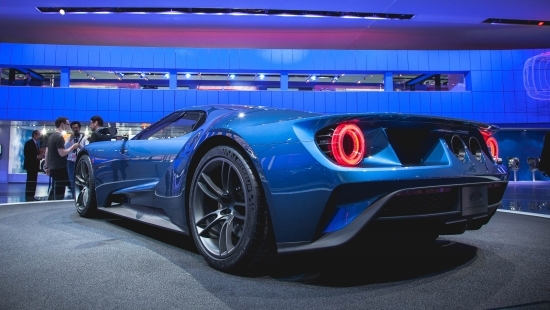 Following in the foot steps of Ferrari, Ford will open up an online application process for prospective owners of the all new GT. 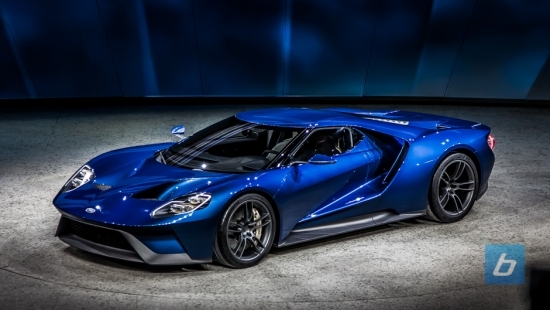 From there, Ford will select the worthy customer and give them the privilege of owning the GT. As a new owner of a Ford GT, you will get to customize and personalize many aspects of your car. For those who can’t fork over the briefcase full of cash, there’s always the online configurator to tide you over as you dream about your GT. As of now, no official specs for the engine has been released. What we do know is that pricing will start around $450,000 and power estimates should be north of 630hp. Shhhhhhh, no words. Just click through to check out the massive gallery below. Continue Reading: More Info and Lots of Pictures! Typically, we’d expect a vehicle from 2006 to fall well short of a more modern vehicle, both in terms of performance and style. 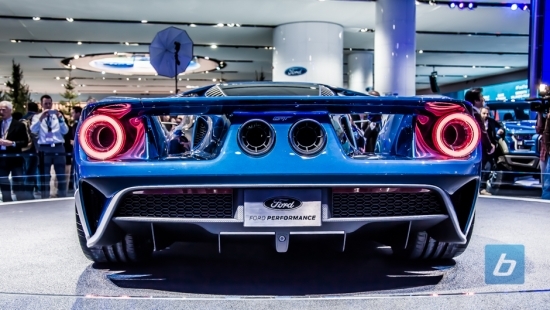 Of course, the Ford GT is not your average offering from the Bush era. That’s doubly true when the 2006 GT in question belongs to one Chip Foose.